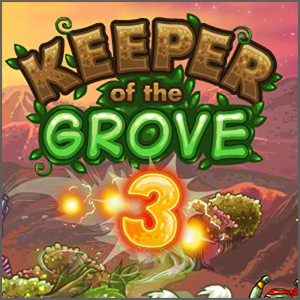 Keeper of the Grove 3 is the third installment of the tower defense series. 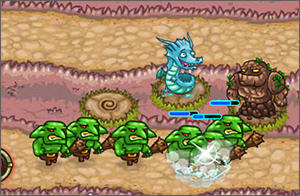 Keeper of the Grove 3 is a tower defense game. 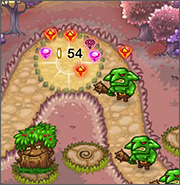 Unlike similar games such as Ant Buster that test how long you can last on one map, Keeper of the Grove 3 has a progression through multiple levels. Like other tower defense games, your goal here is to protect your gems from being stolen. Multiple waves of monsters (which change in appearance and ability from level to level) will attempt to make that difficult to you. You build up lines of defense along the route, trying to defeat the monsters before they ever get to your supply. 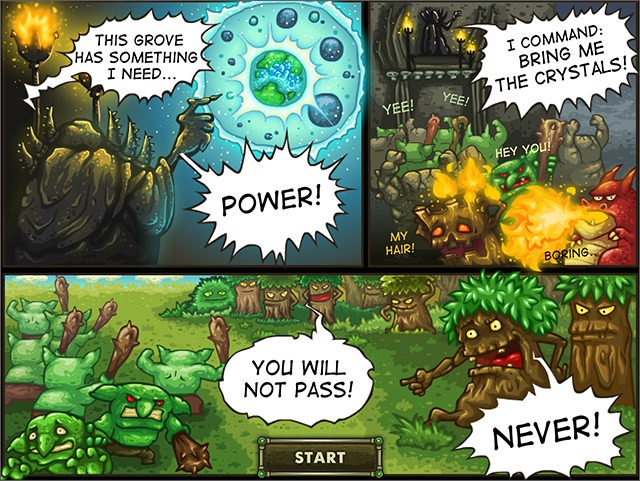 If you’re a fan of tower defense games, Keeper of the Grove 3 is one of the most well-designed and fun to play versions. Give it a shot here.